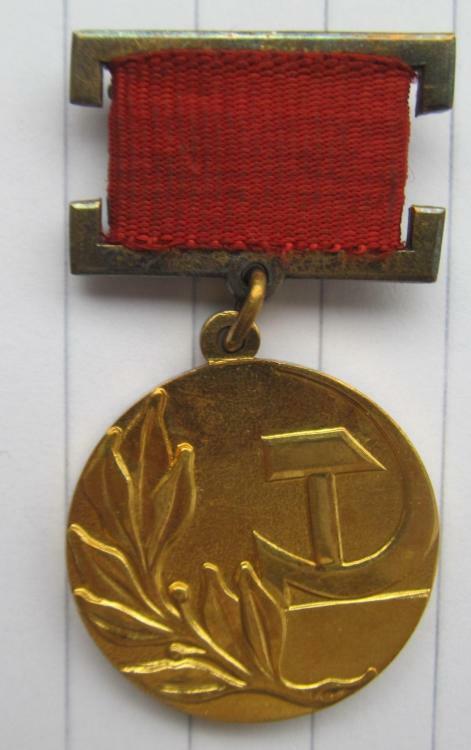 Hello, Would like opinions on this Soviet State Prize. You gave the link to Gold Medal of the Hero of the Socialist Labour. 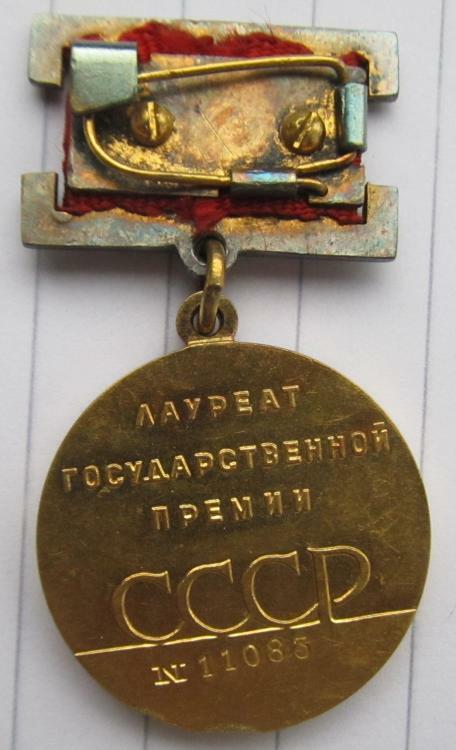 I am not lazy to take the picture and show you the Medal of the Soviet State Prize from my collection.70-80th.Gold 585-14 K.